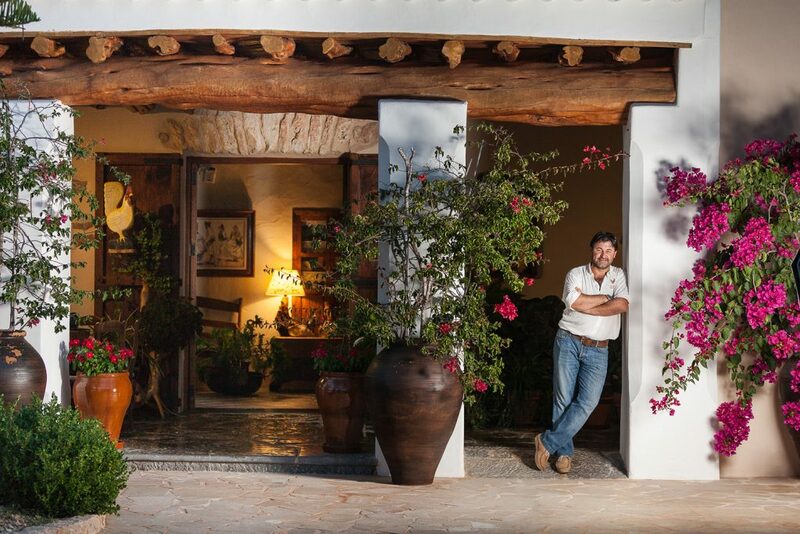 Can Gall is a typical Ibizan country house (finca) which is more than 200 years old, situated in the north and has been totally restored whilst retaining its original charm. You will find our rooms comfortable and of the highest quality. In the grounds of the finca, growing in the rich red earth are fruit trees, almond trees and some olive trees which are centuries old. The whole estate of 137,000 m2 is surrounded by mountains which makes this location the perfect place to benefit from the peace and quiet in the summer as well as in the winter. It is the ideal spot to enjoy a well earned rest.